Tremendous Location on way into Mtn Home from Boise. 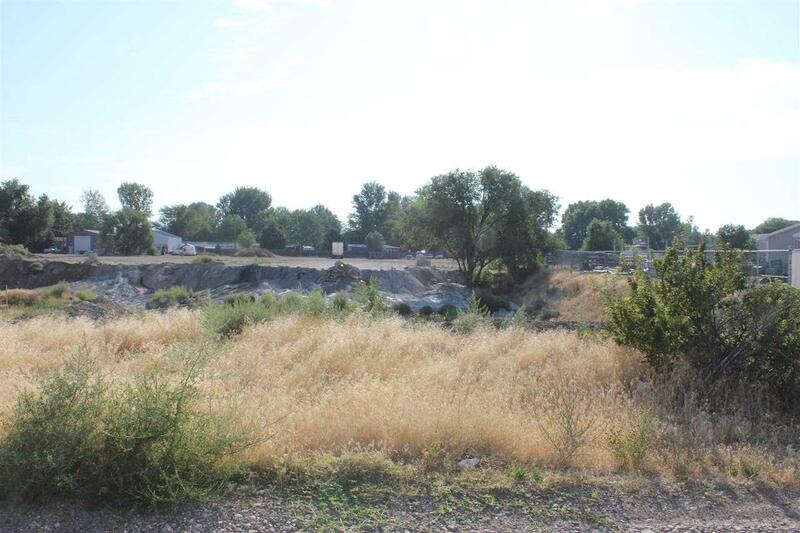 Property is located behind Main Parcel, MLS#98667431. 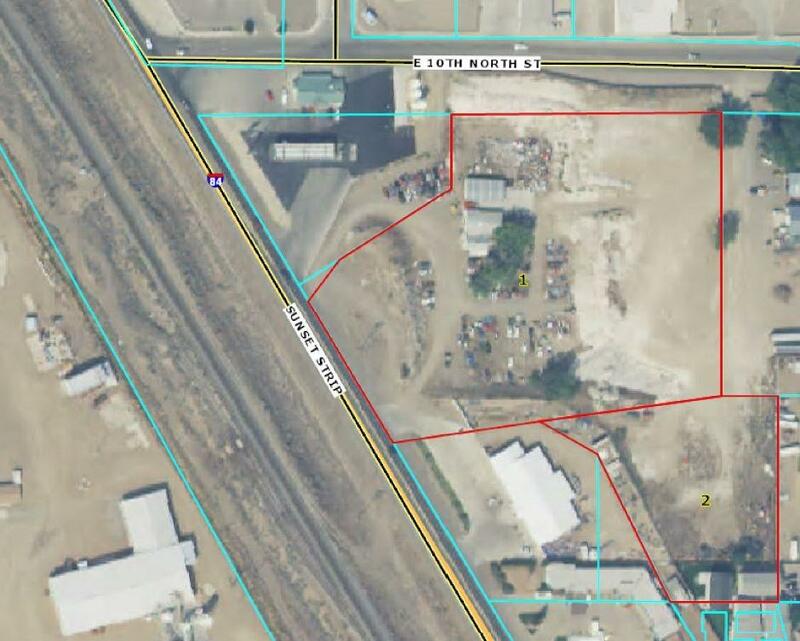 Currently Zoned I2, city has indicated a desire to rezone to C3 or C4, so the possibilities are endless. 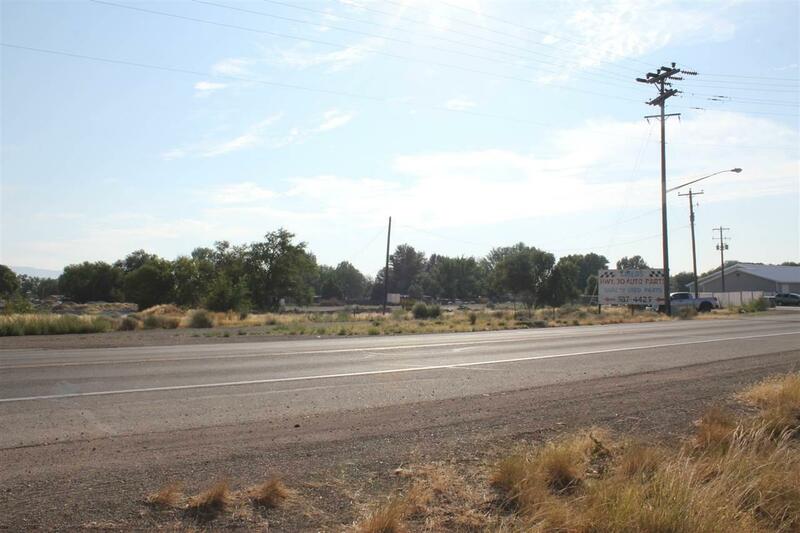 Commercial acreage on a main corridor within Mtn Home city limits. 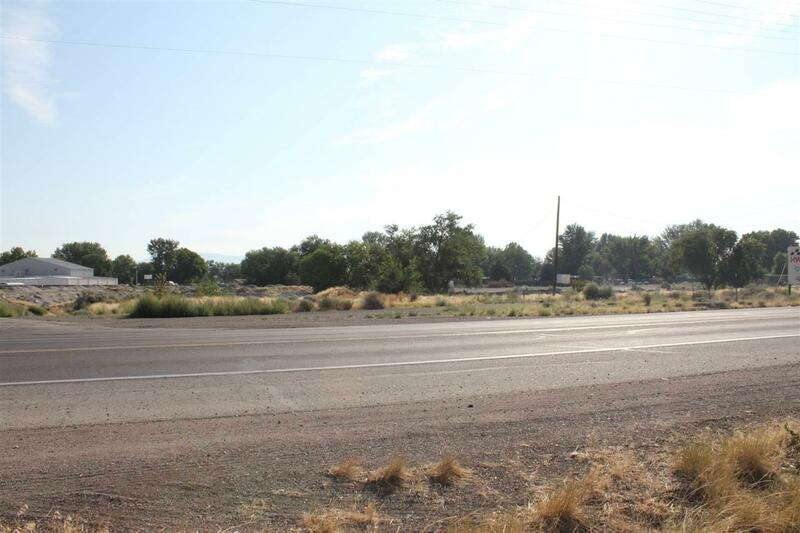 Can be combined with Main 4.4 acre 'Main Parcel' for total price of $429,900. See MLS #98711243. Listing Courtesy of Assist-2-Sell Your Choice Realty.